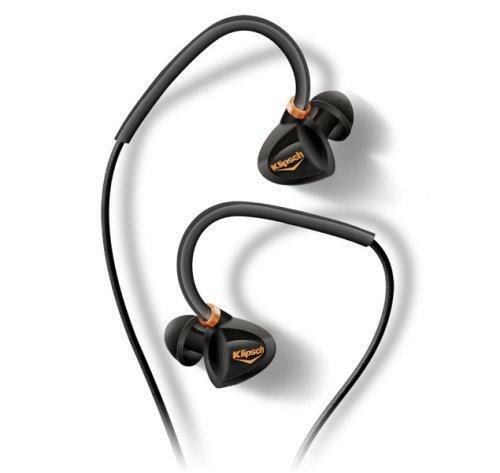 Listen like a rock star with Custom-3 noise-isolating professional-quality earphones from Klipsch. Whether it's the spine-tingling riffs of an electric guitar or the incredible boom of a kick drum, you will get the "live on stage" euphoria that Klipsch earphones can provide. 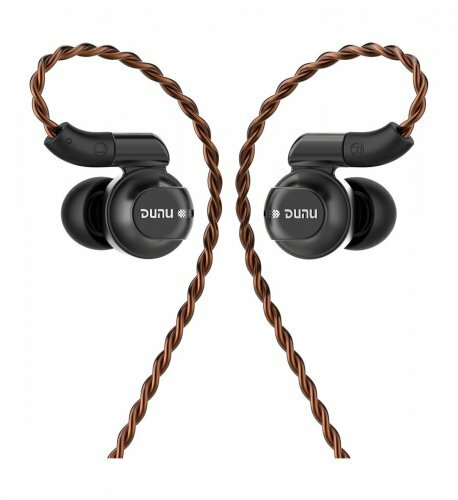 Custom-3 earphones utilize dark gray patent-pending Contour Ear Gels that are anatomically designed to accurately fit inside the human ear canal. These soft, oval silicon tips reduce ear fatigue as well as provide an amazing seal for excellent noise isolation and bass response. 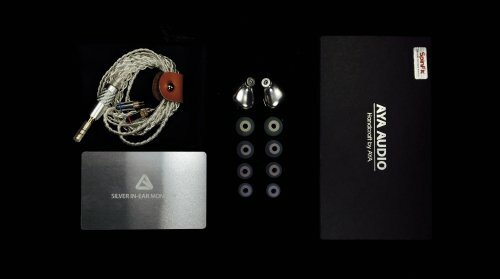 Custom-3 headphones come with five different washable ear gel sizes: small, medium, and large single flange designs as well as small and large double flange designs. 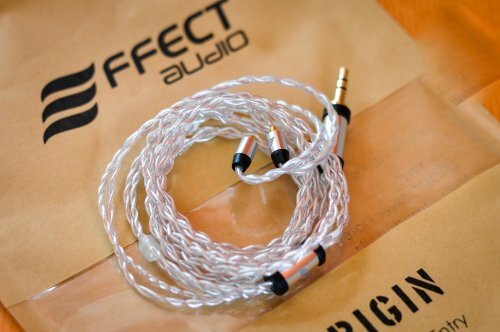 Inside Custom-3 earphones, you'll find over 60 years of audio expertise ready to get the music inside your head. 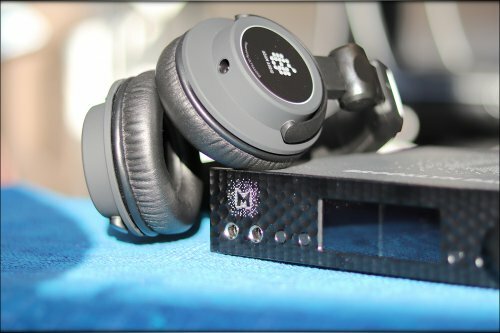 Exclusive KG723 tweeters, KG731 woofers, and patent-pending electro-acoustic crossover systems let your hear performances just as the artists intended¿making Custom-3 an excellent choice for musicians and critical listeners. Klipsch has gone to great lengths to ensure the long-lasting durability of Custom-3, up to and including its 50-inch-long cables. 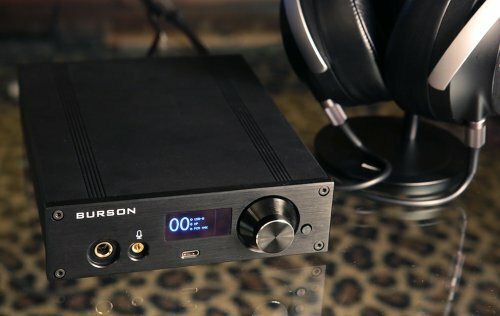 Put through extensive "real world" testing, these headphones feature appropriate strain relief at every cable connection point to help prevent wire damage. Plus, underneath the cable's black cloth weaving, a special PVC Wireguard jacket prevents the wires from becoming exposed and frayed.